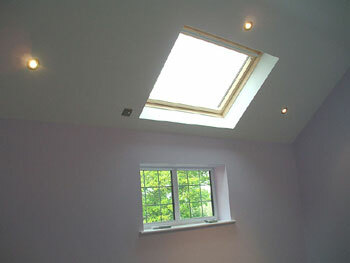 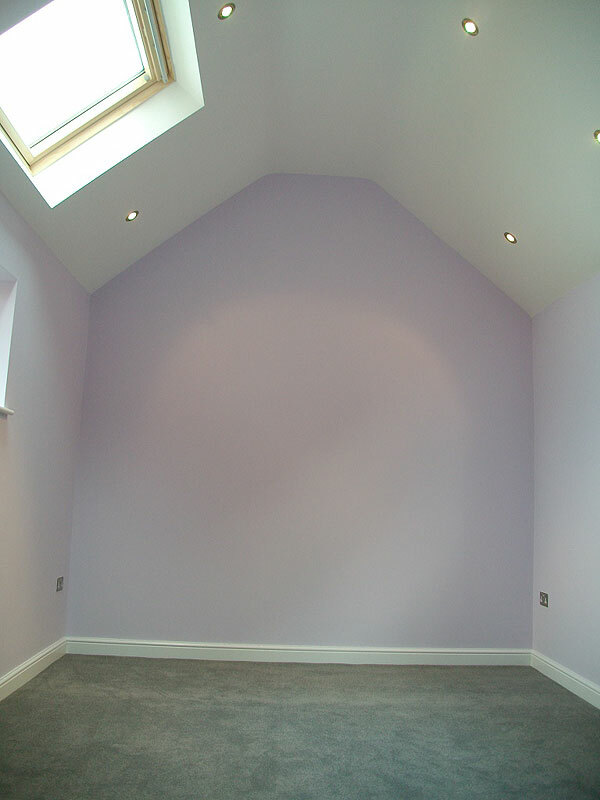 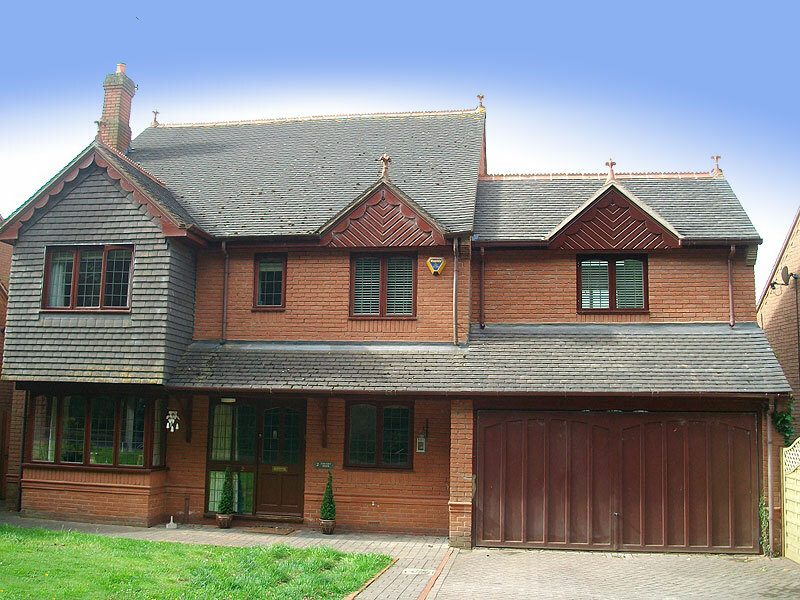 This fabulous extension over a garage created a master bedroom suite. 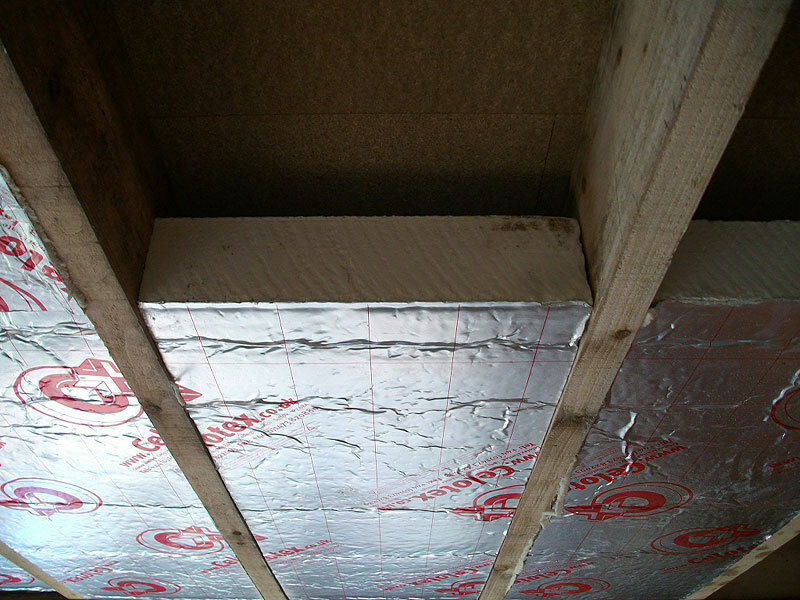 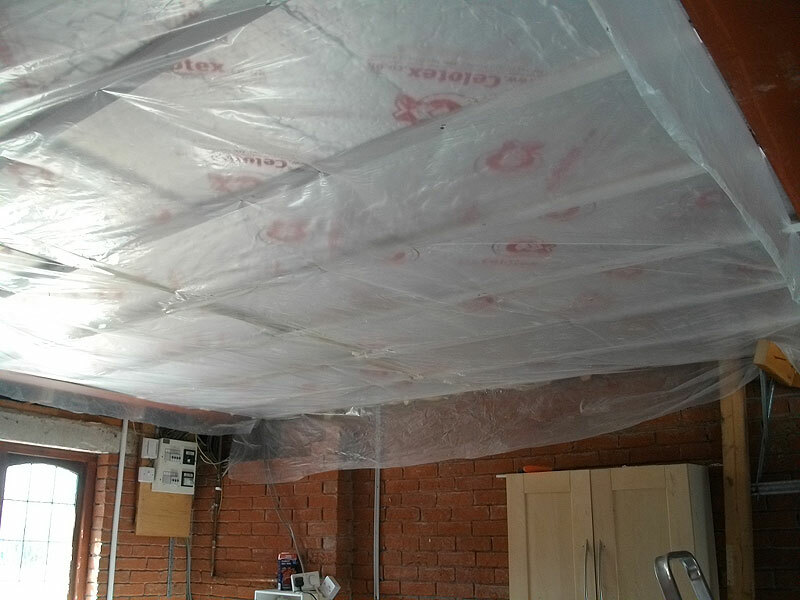 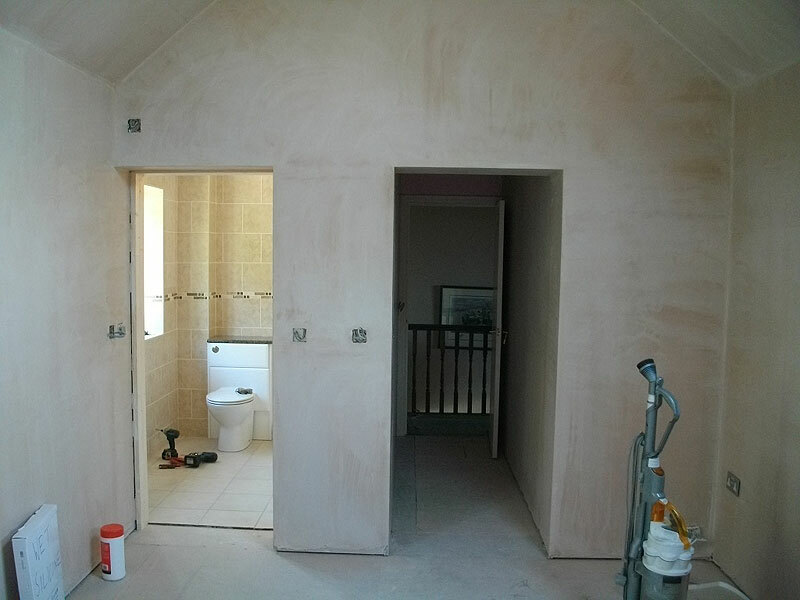 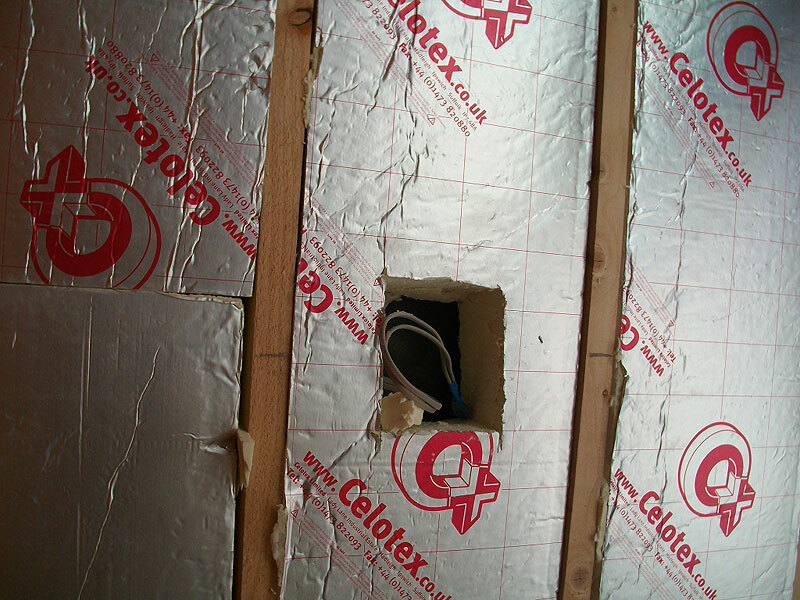 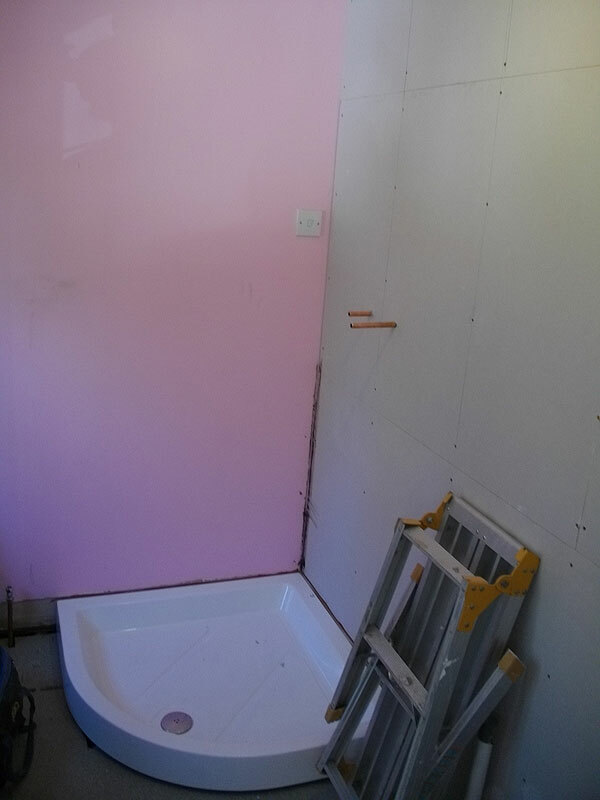 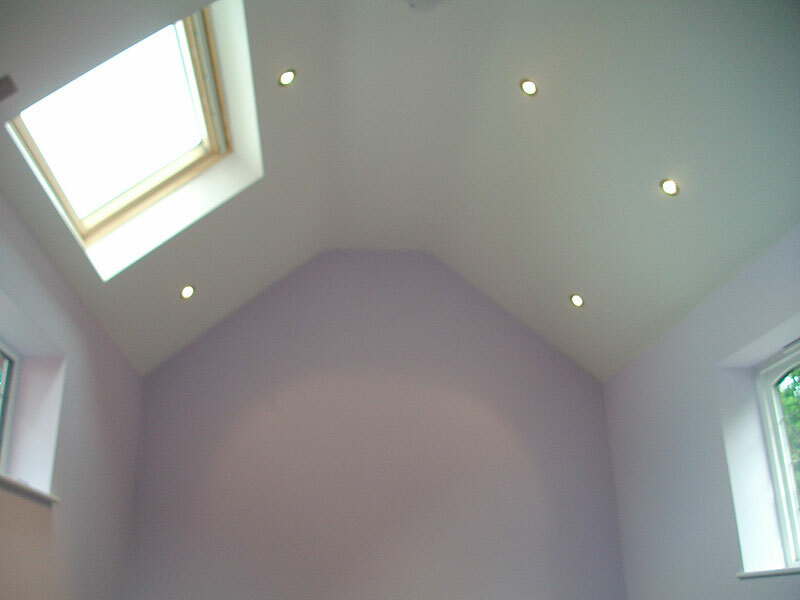 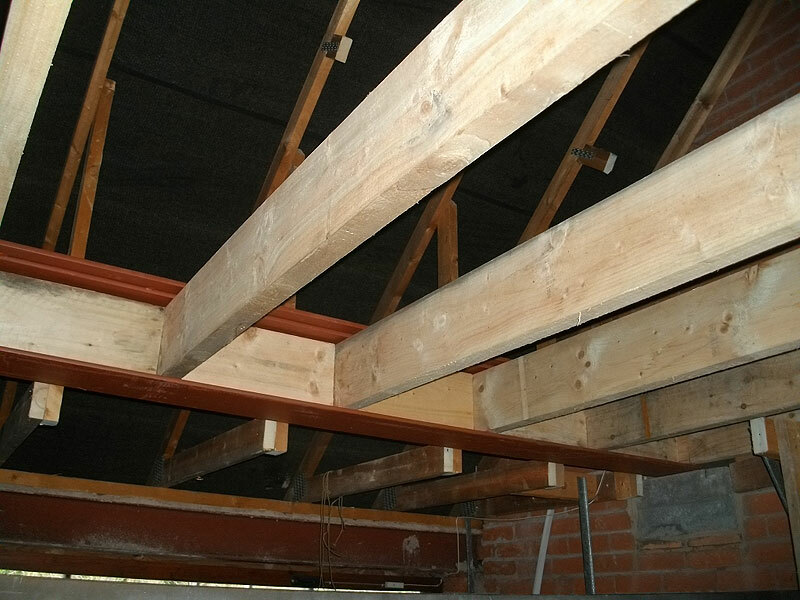 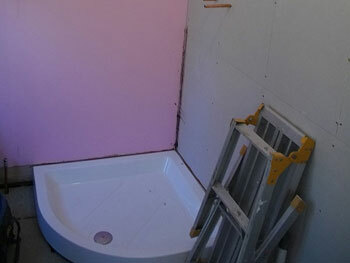 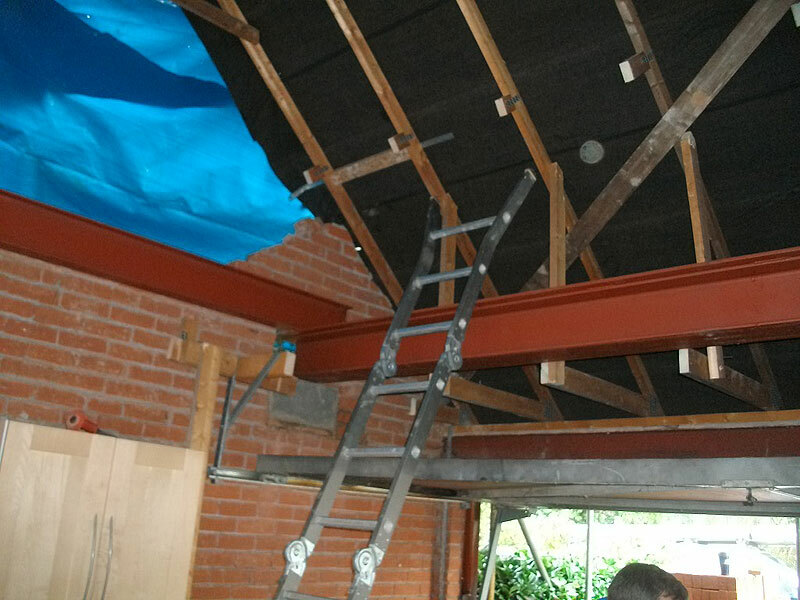 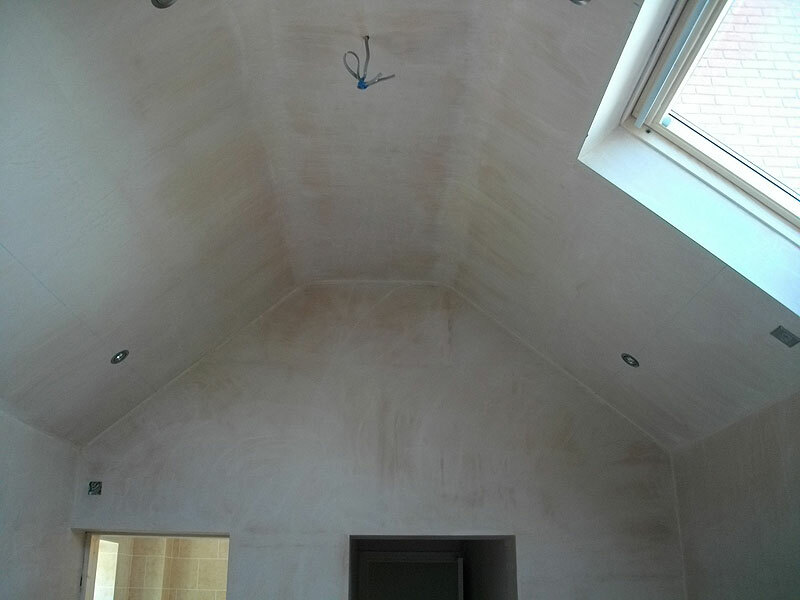 The project involved removing old garage roof, constructing a second floor above and converting an existing adjacent small bedroom into an en-suite shower room. 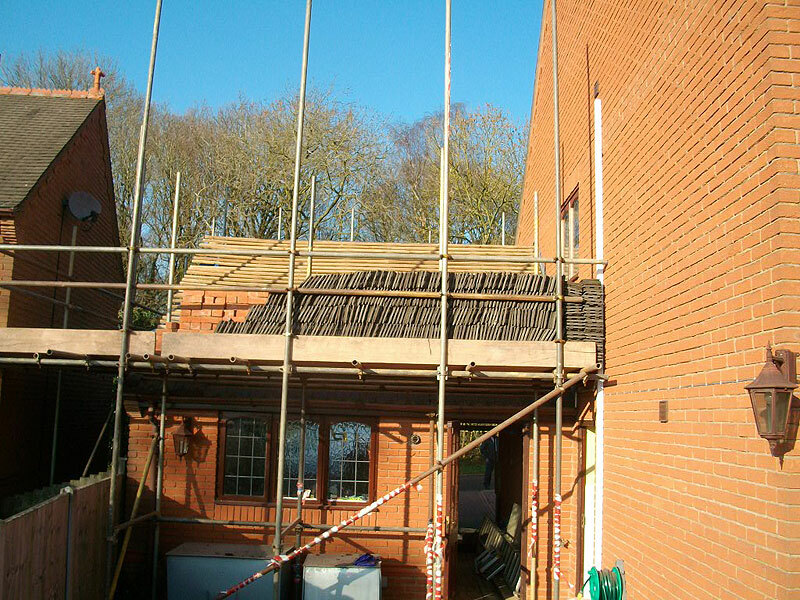 We erected a new pitched roof to match the existing roof of the house (including decorative ridge cappings and wooden eaves detailing). 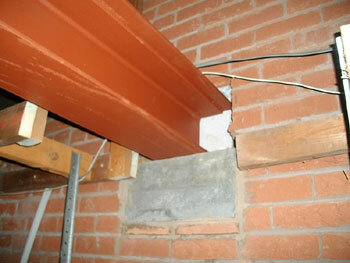 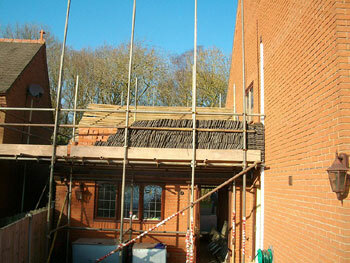 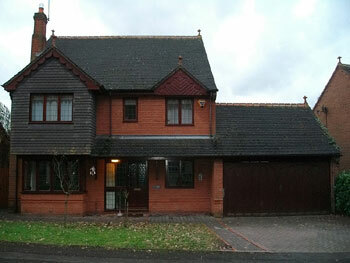 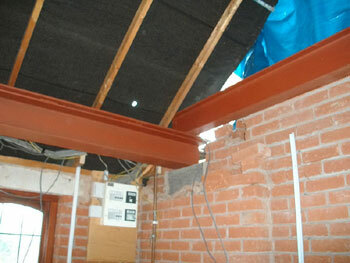 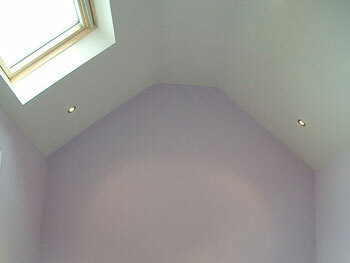 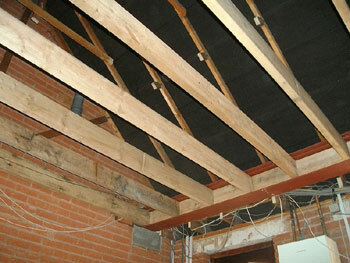 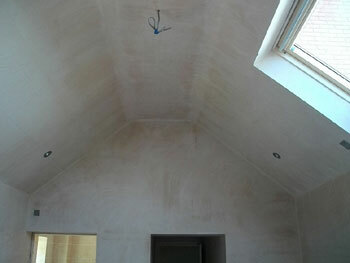 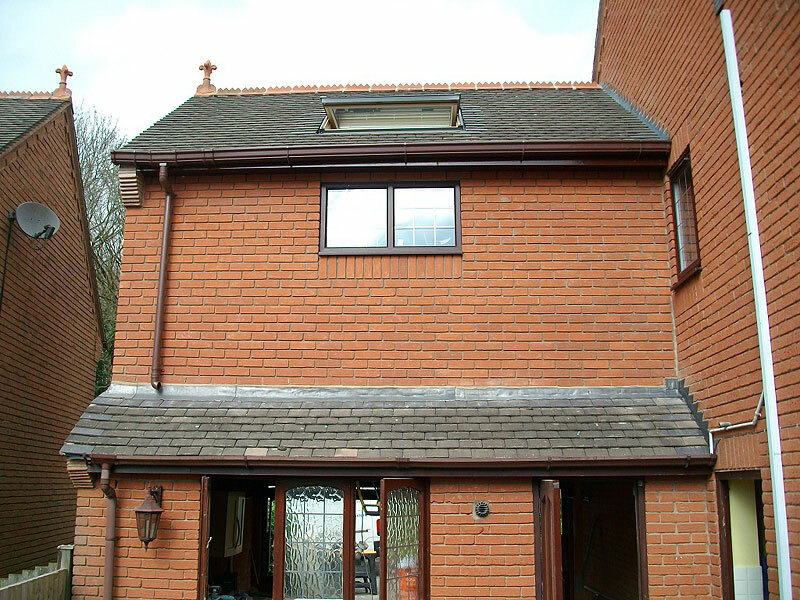 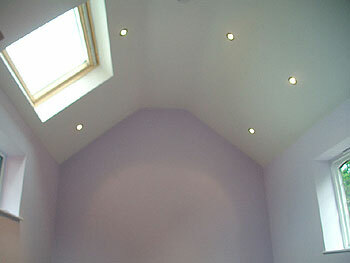 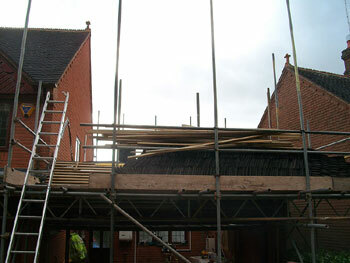 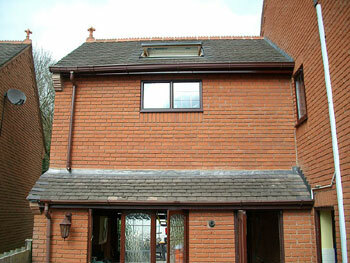 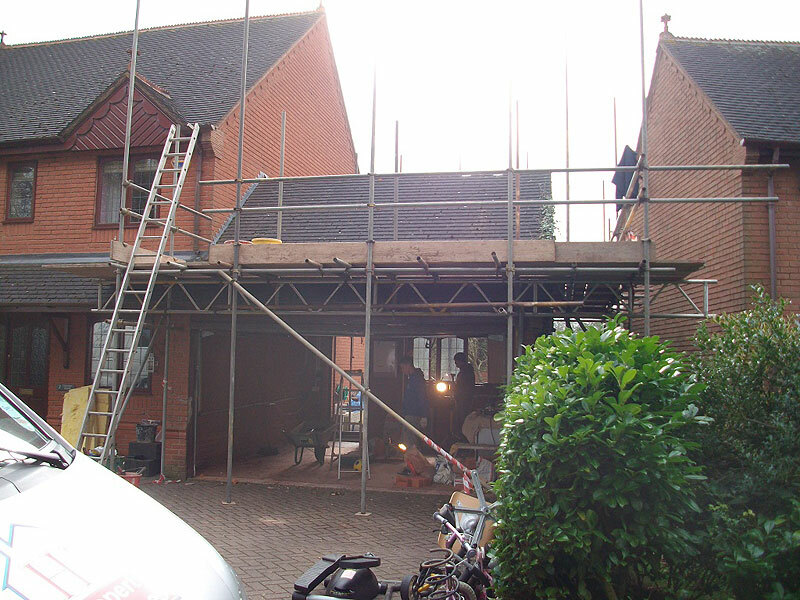 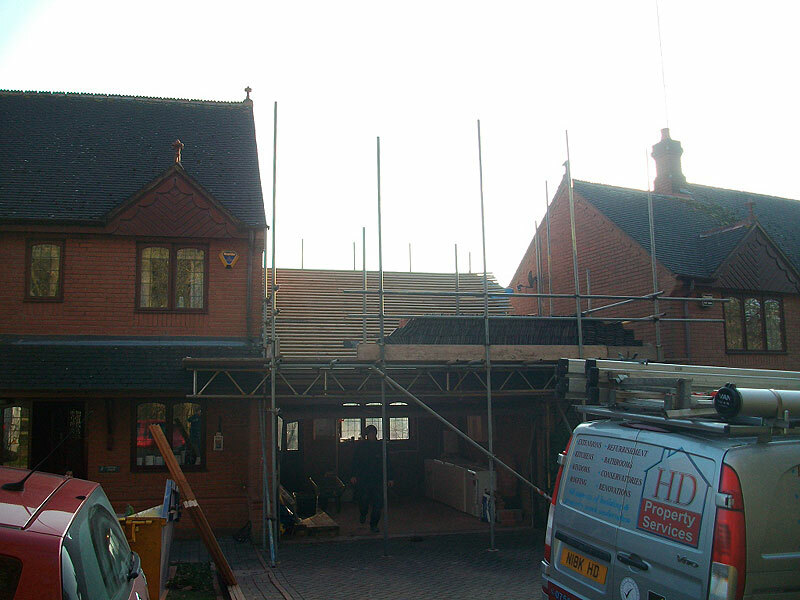 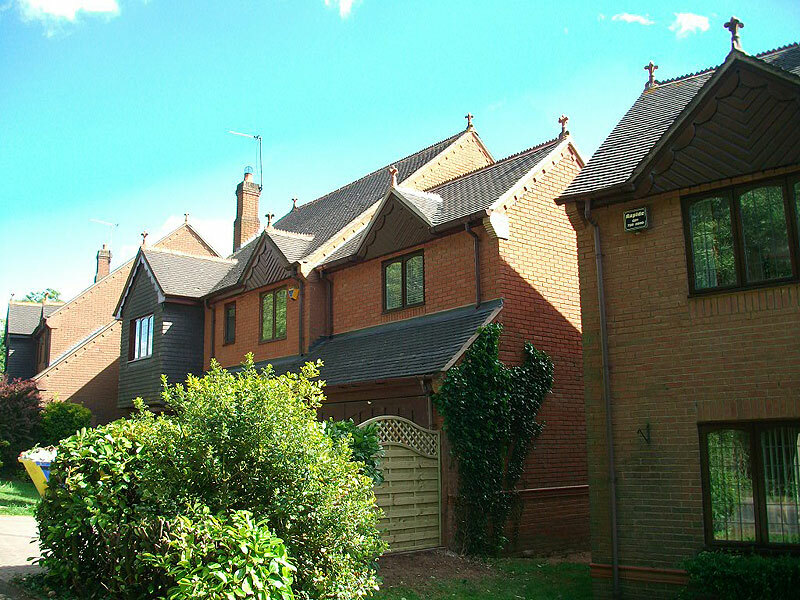 This ensured the finished garage extension blended in seamlessly with the surrounding houses. 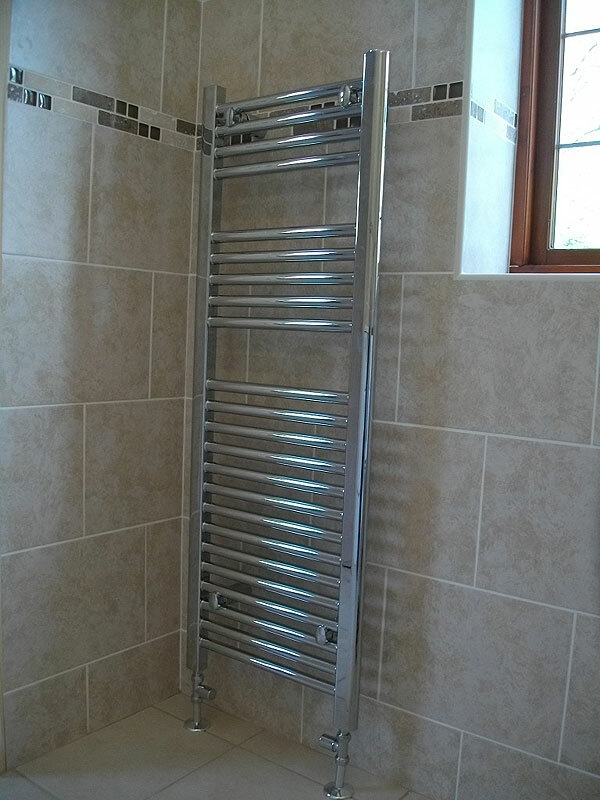 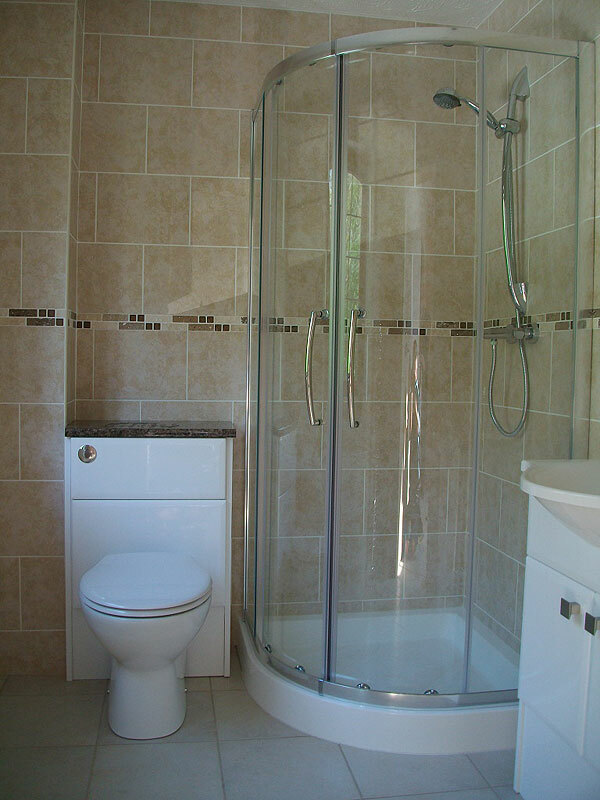 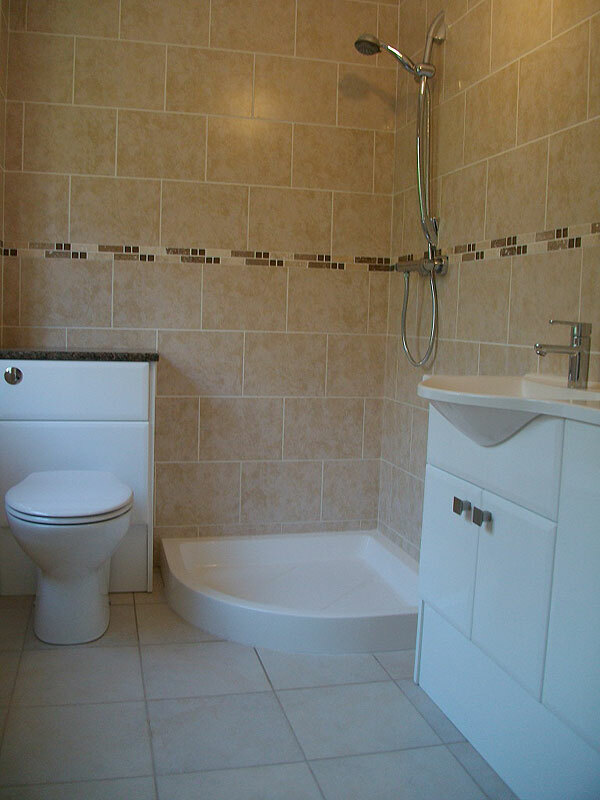 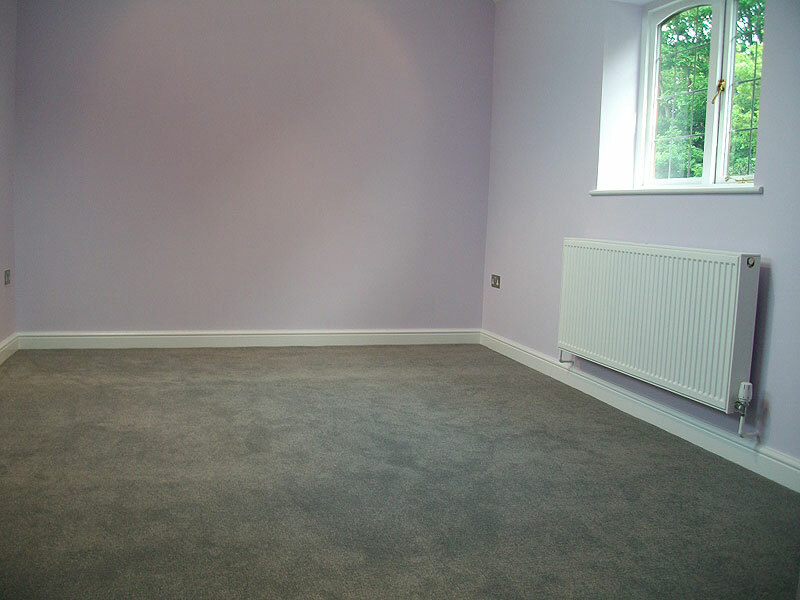 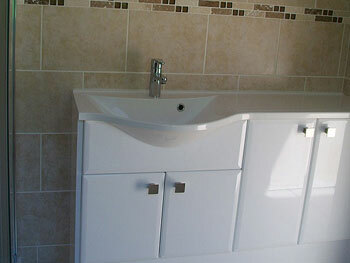 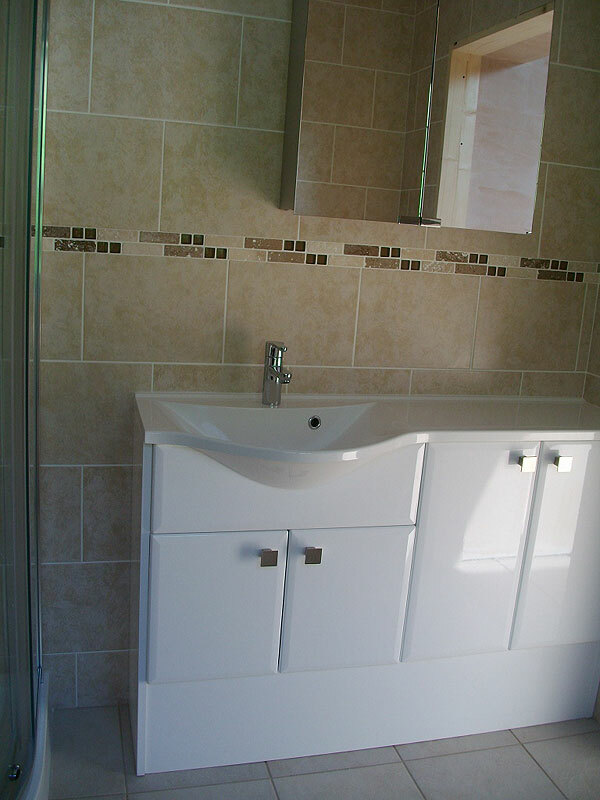 Project involved all of our property services: Building, joinery, brickwork, roofing, windows and door fitting, plastering, tiling, flooring, bathroom fitting, electrics & plumbing. Please click on the images below for a larger view (opens in new window/tab). 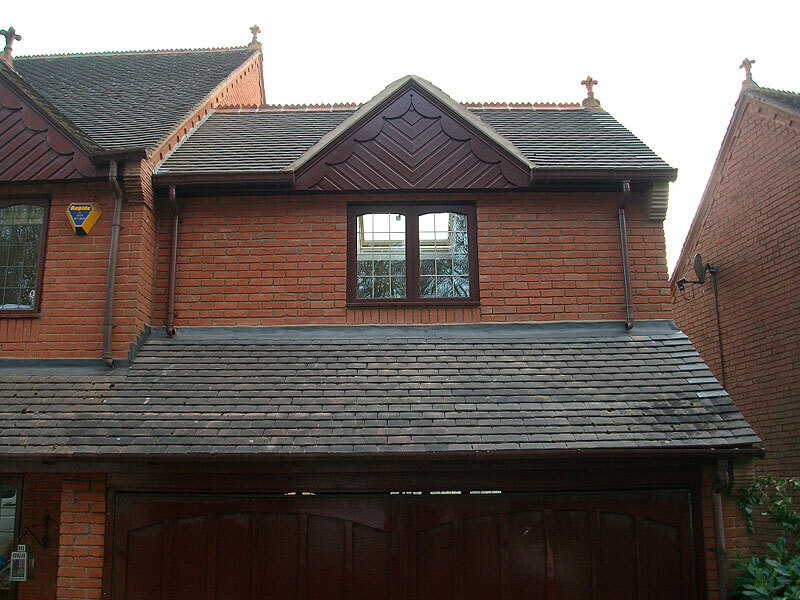 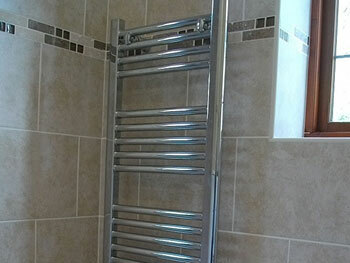 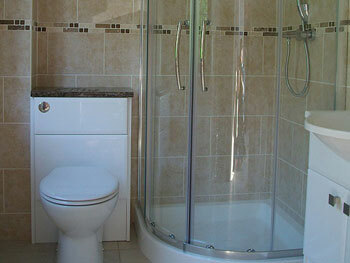 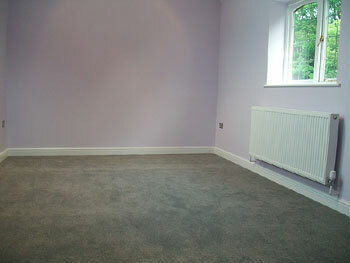 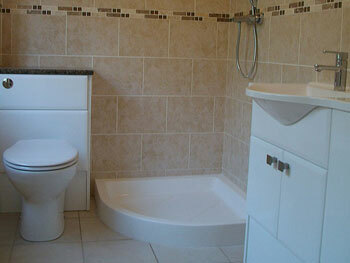 Call us today for a friendly chat to discuss your requirements on 07513 99 17 17 or 01527 401 403.